Do you like to read or watch a horror story? Well, there is so many horror stories out there. Start with a serial killer, psychopath people, a ghost and a ghoul. Well, today I want to focus on this ghoul thing. So, do you know what is ghoul? Do you ever read a story about them? The story who tells how horrible and scary they are. The story who tells about how vicious and bloodthirsty they are. So, do you want to know more about this ghoul thing? Well, let’s find out about this strange creature on my site today. So do you know what is ghoul? Well, the story back there to the old times in Arab. Ghoul becomes popular in 1786 and used as English literature in William Beckford’s Orientalist novel Vathek that tell a story about the ghoul attacks of Arabic mythology. Times flow and the usage of ghoul phrase also pass by and now the usage of Ghoul is for something like an undead monster. Even Japanese people also obsessed with this thing and they make a few manga and anime based on this creature. 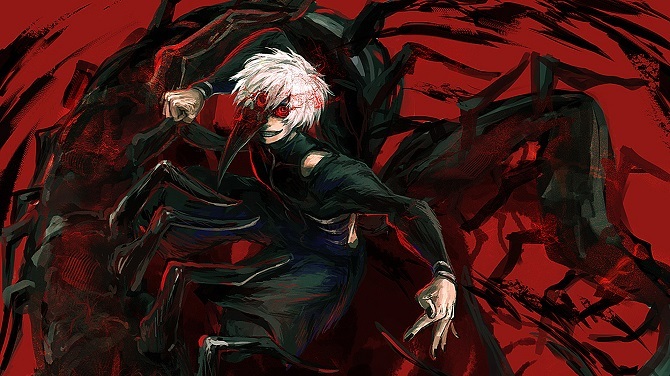 Anime Tokyo Ghoul even uses the ghoul as the main character in this story, where Kaneki Ken become a half-ghoul because an accident that makes him get an eye transplantation from a ghoul. Ironically his life changes almost 100% from the life that he know before he changes to Ghoul and now he even can’t eat human food and only can eat flesh and blood. Ironic right? Well, that’s how Japanese people describe Ghoul from their perspective. The meaning of ghoul in Arabic word is the devil. 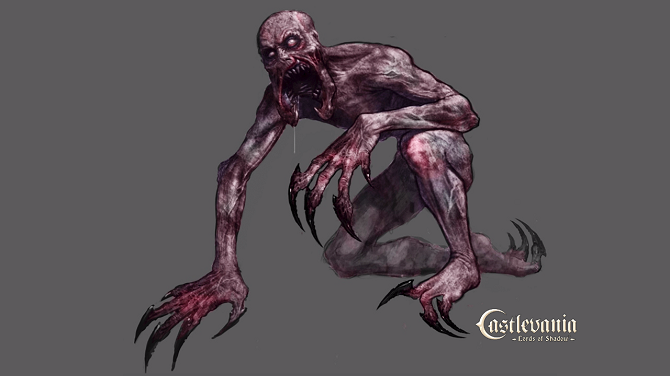 According to a few site that also talks about ghoul, this creature life in a basement, yeah the place where there is nothing than darkness. The main target for his victim is a kid and a dead body. ghoul also have an ability to shapeshift, he can change his appearance to a hyena or a few other animals, no one know exactly. There are several people who also misperception zombie with a ghoul. Well, let’s talk both of this creature is a totally different creature. Zombie is someone that already dead and being resurrected by an evil force for some reason but Ghoul is a really different creature. Ghoul life by eating the dead and life in the place where there is only darkness like in graveyards or basement. So, we can say they are totally different, right? So, do you think ghoul is real? What if they truly exist somewhere in this world and waiting to drag you down as their food? Well, I think my article today about what is ghoul is enough for today. I hope you having fun reading my article, don’t forget to share my article with the other person who likes this kind of article. Thanks for visiting and reading my article today. I hope you have a nice day and dream. See you soon on my next article guys. You can’t see them but they can see you!